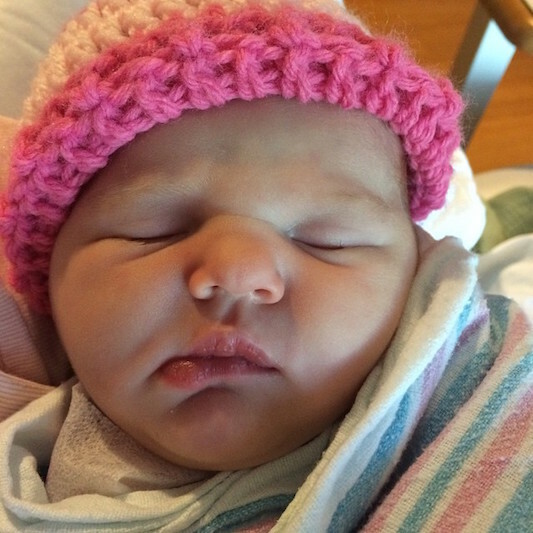 I am so thrilled to introduce our precious little girl Madeleine Ruth. She was born Friday, June 5 at 7:17 PM, weighing 7 lbs 7 oz and 20 1/2 inches long. We could not be more in love with her! So glad she is here! Love you Madeleine! She is gorgeous!!! Congrats on your sweet baby girl and love the name!